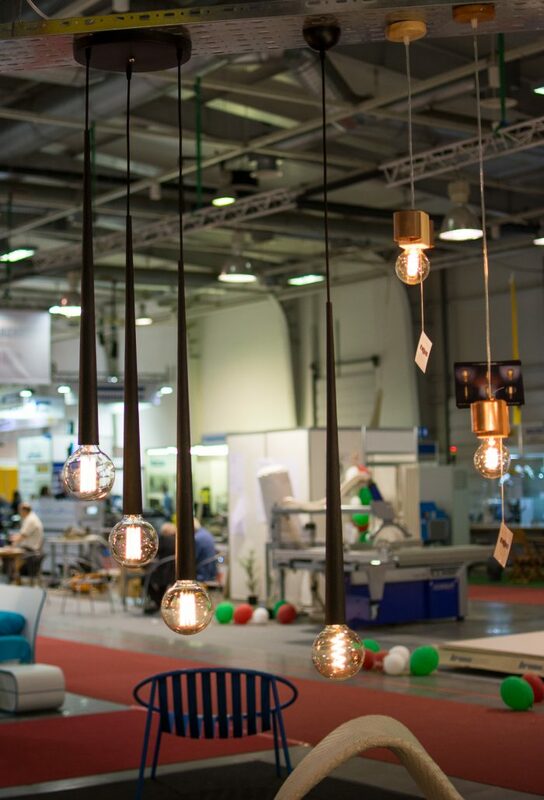 For second consecutive year we took participation on The World of Furniture Fair in the Inter Expo Center – Sofia. 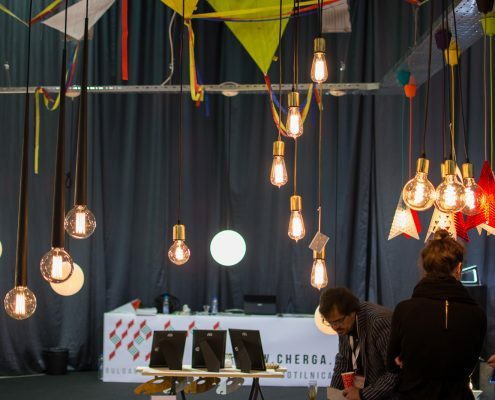 Thanks to the Bulgarian design group “Cherga” we got the opportunity to present our new fixture models in front of professional audience. 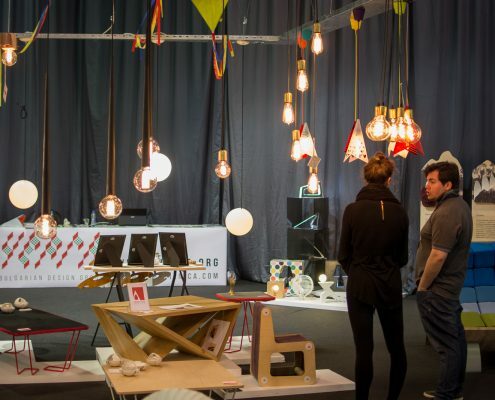 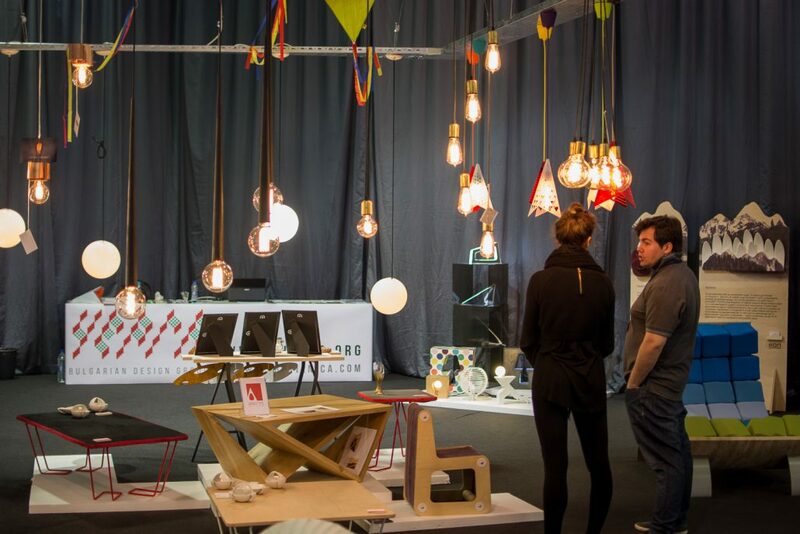 Those fairs are both targeting the furniture industry, interior designers, architects and other design professionals. 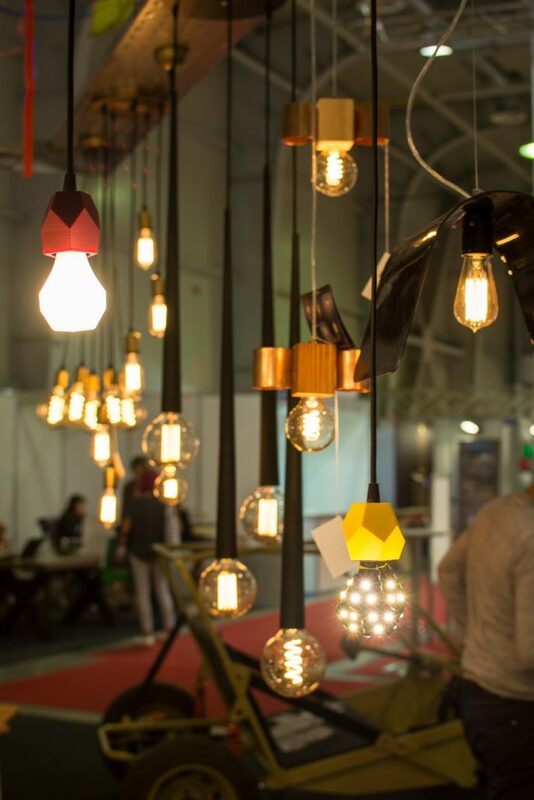 Annually the big names in the field present the new trends for the year. 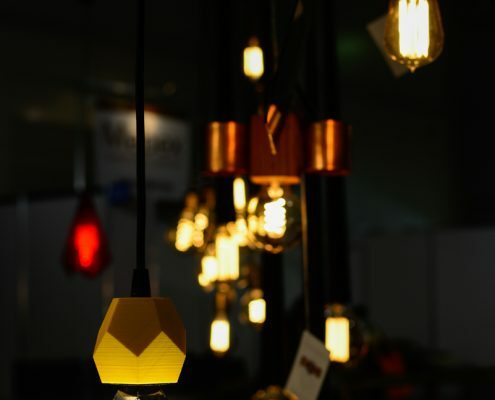 We exhibited MARCH series models which were warmly welcomed by most visitors. 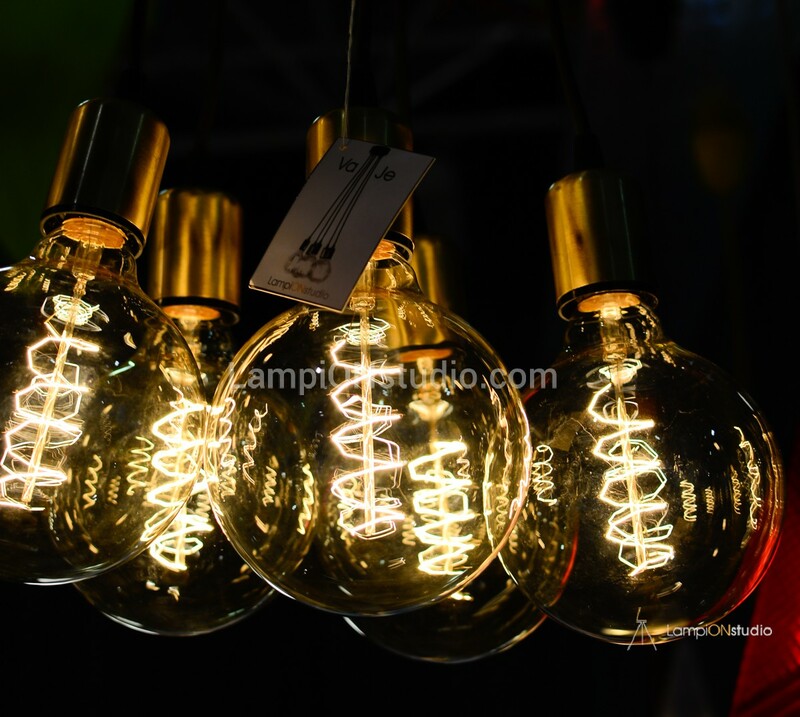 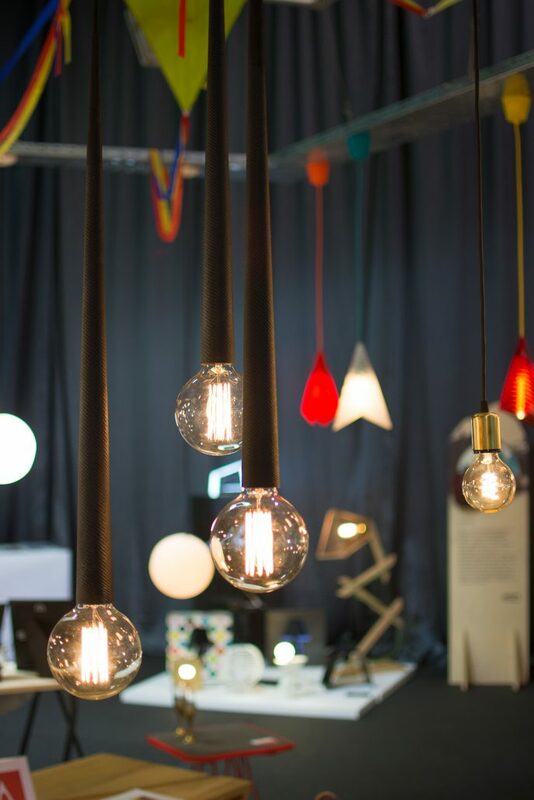 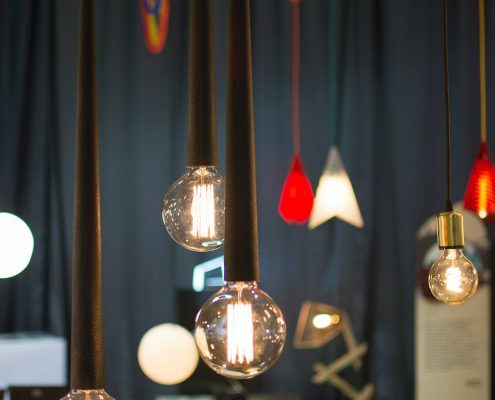 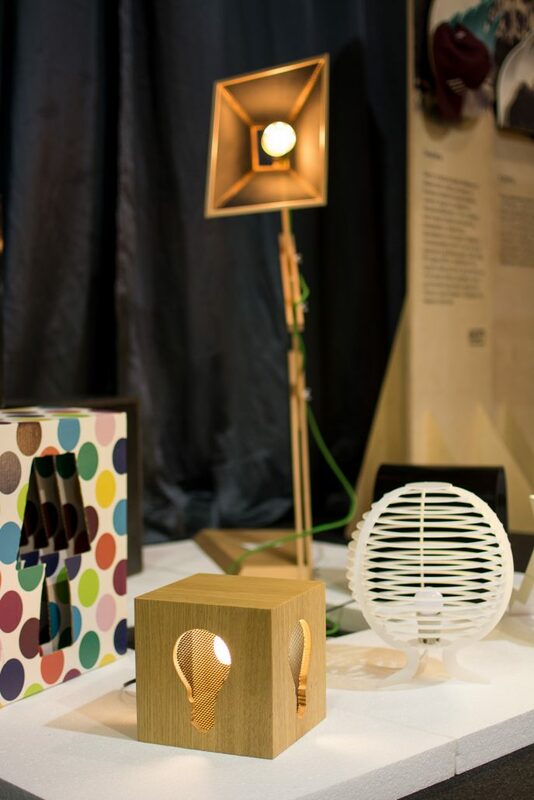 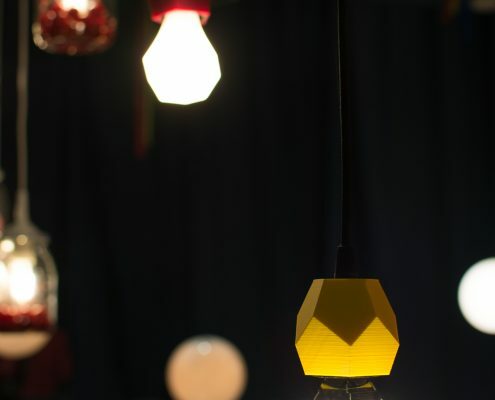 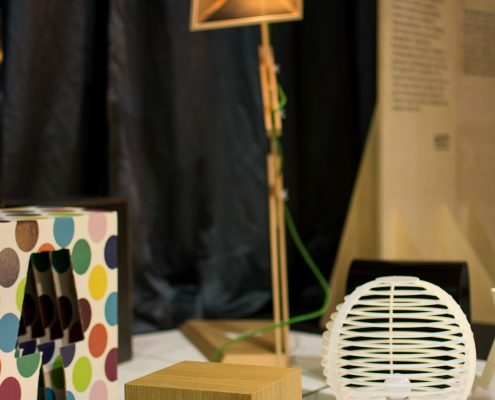 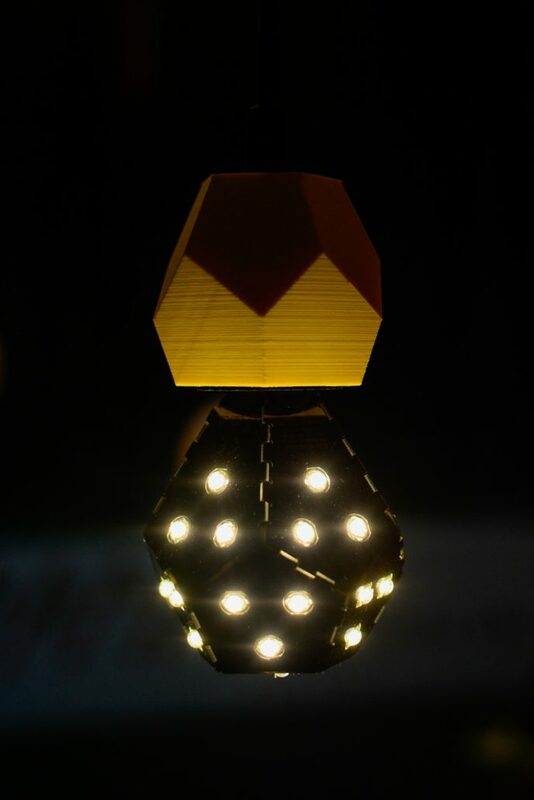 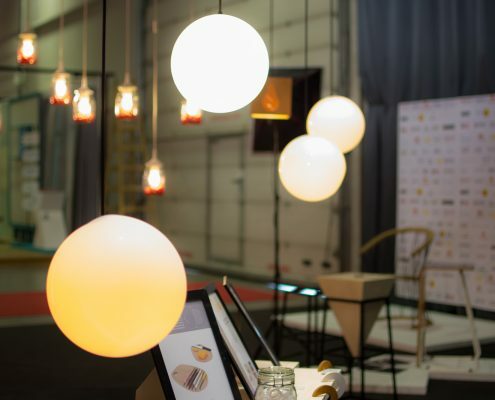 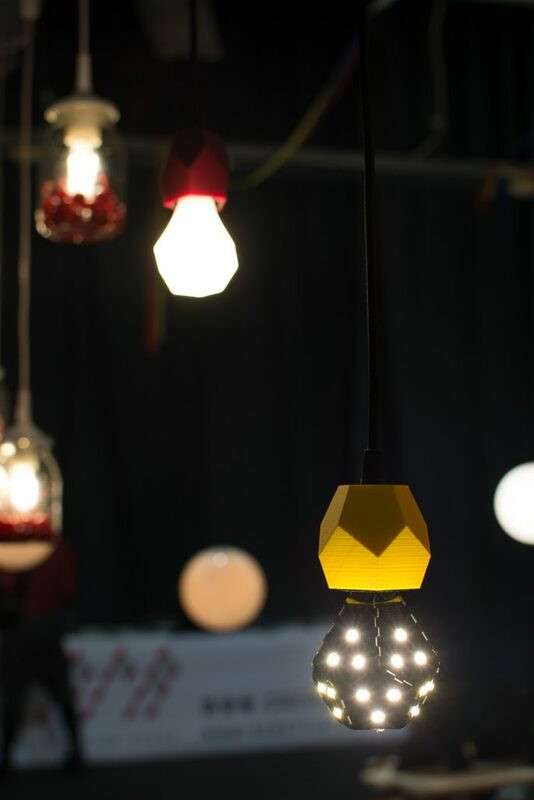 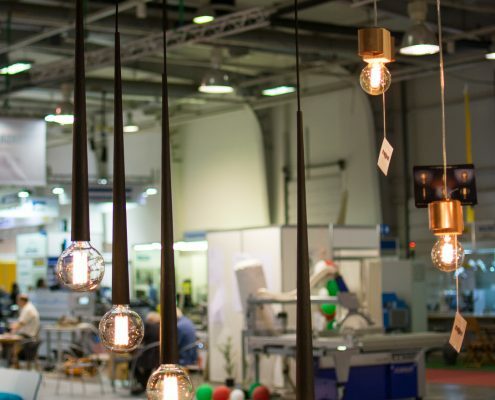 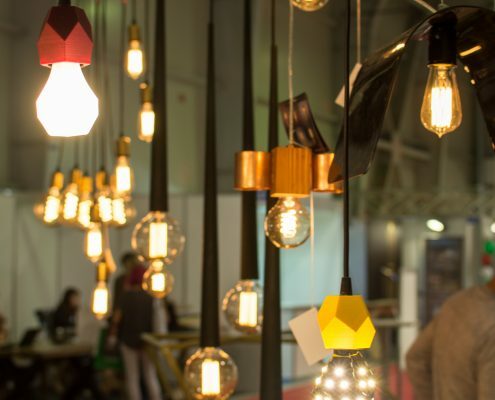 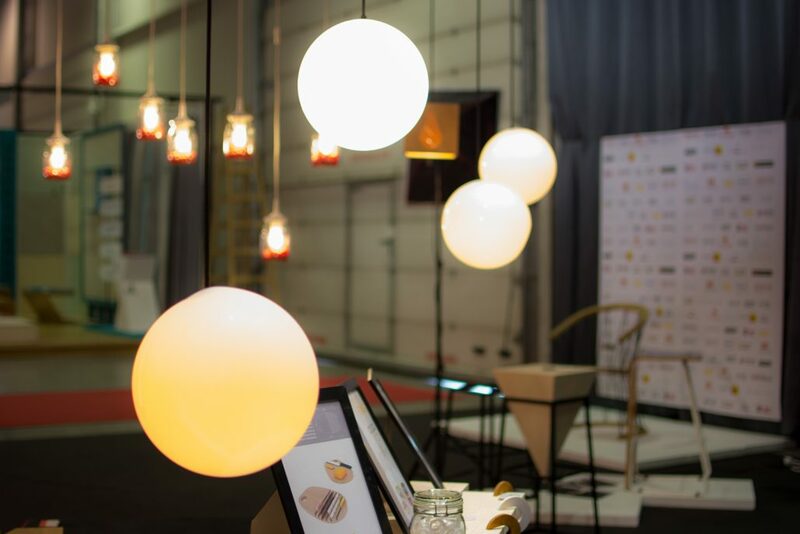 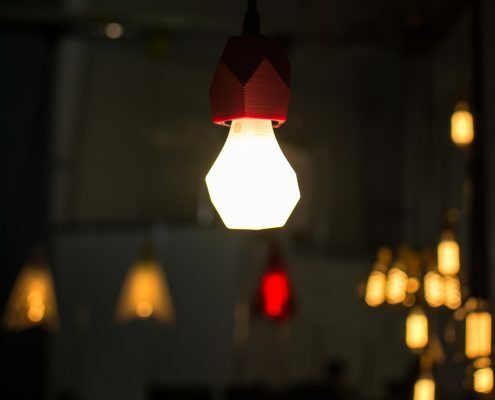 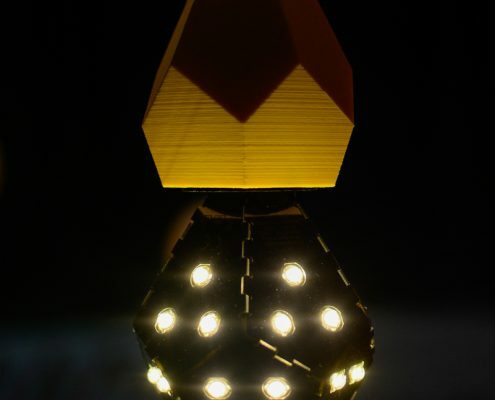 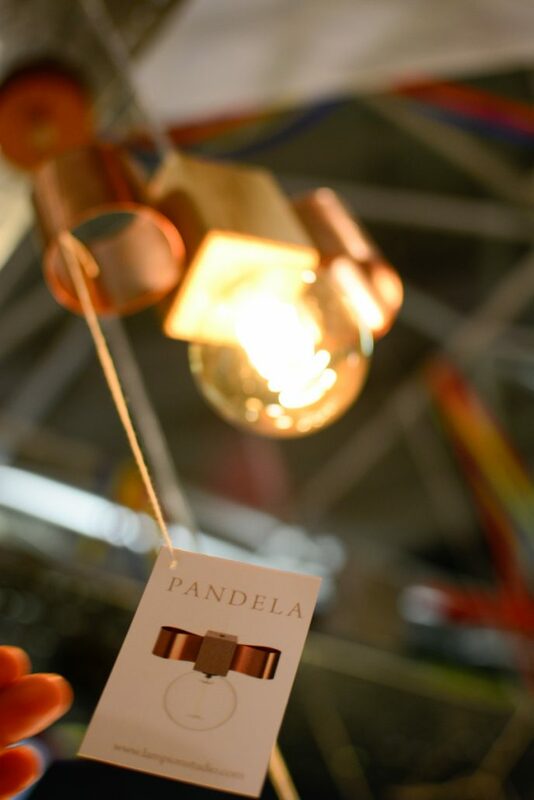 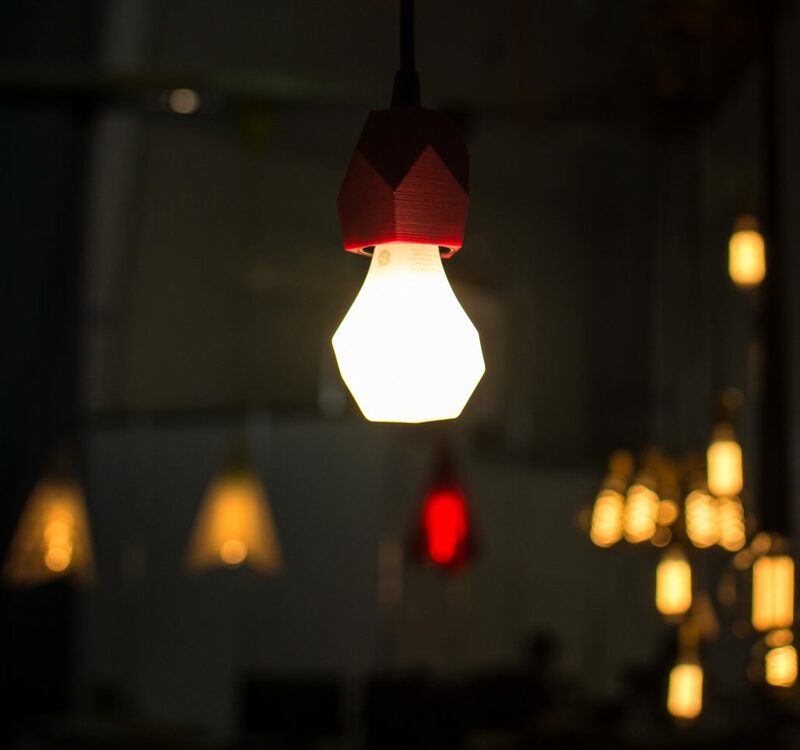 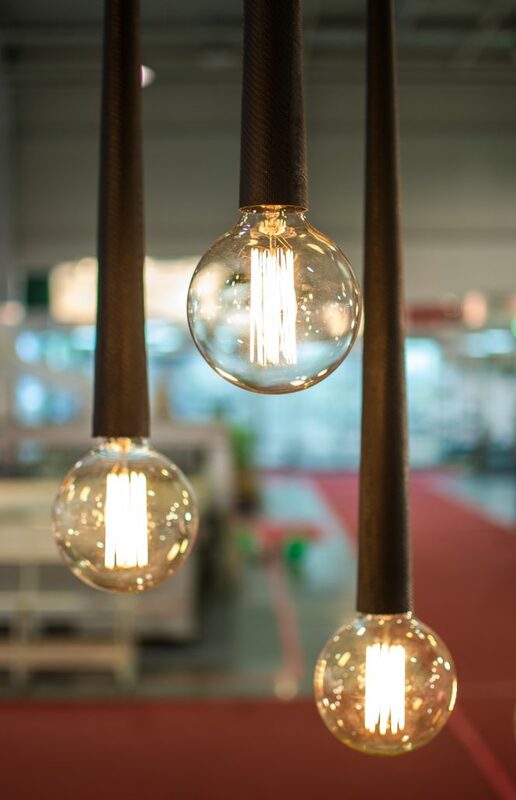 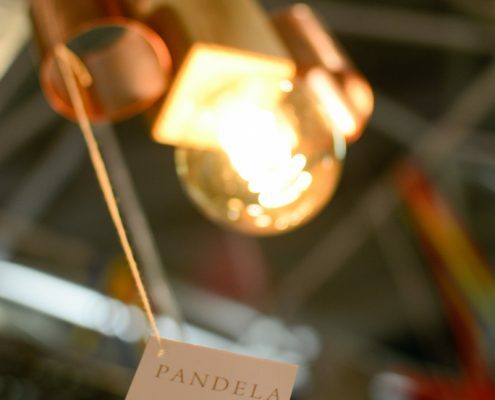 Besides that series Nano “shone” on the Fair, pending lamps designed and 3D printed entirely by our team. 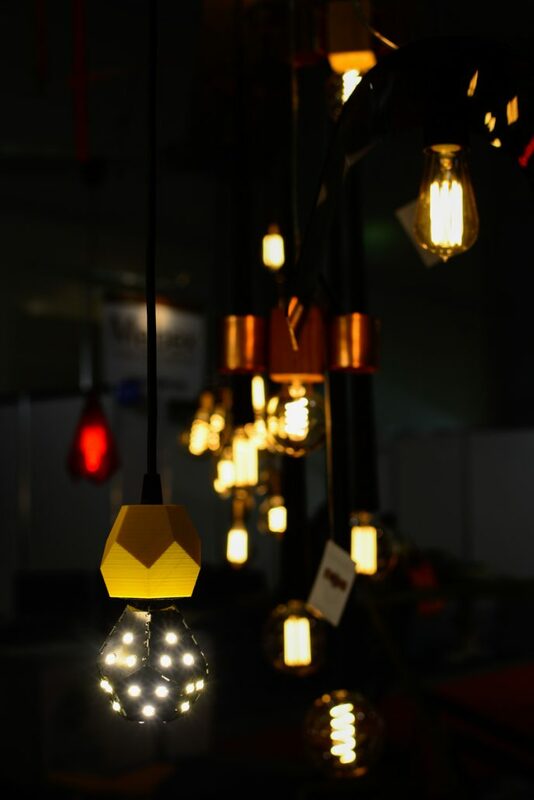 This series is created to match the original LED lamps of Nanoleaf (GEM, ONE and BLOOM) which greatly compliments the form of the lamp. 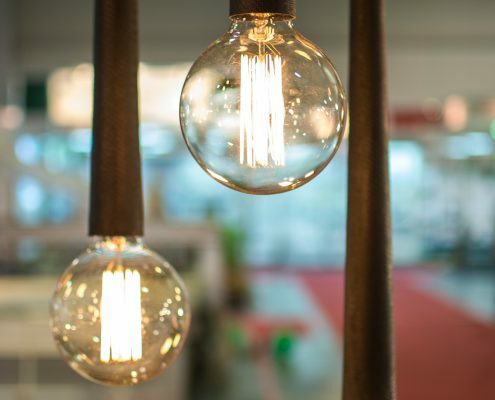 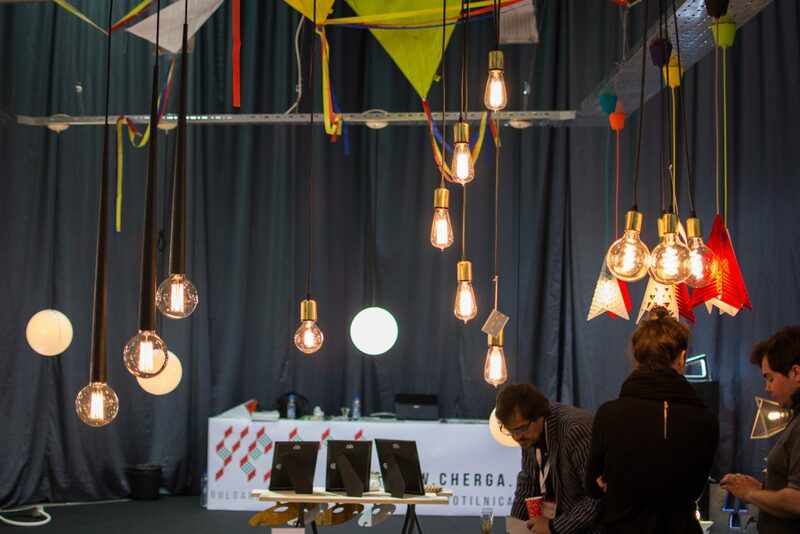 Our colleagues Niki Mihailov, Tsvetan Petkov, Krasimir Savchev, Vera Ilieva also presented their lighting fixtures on the Cherga stand that added to creating the lightest stand on the fair.